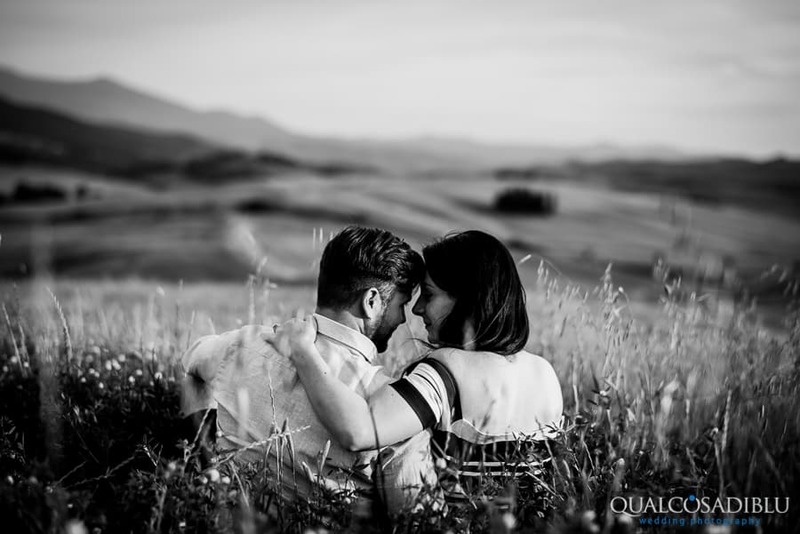 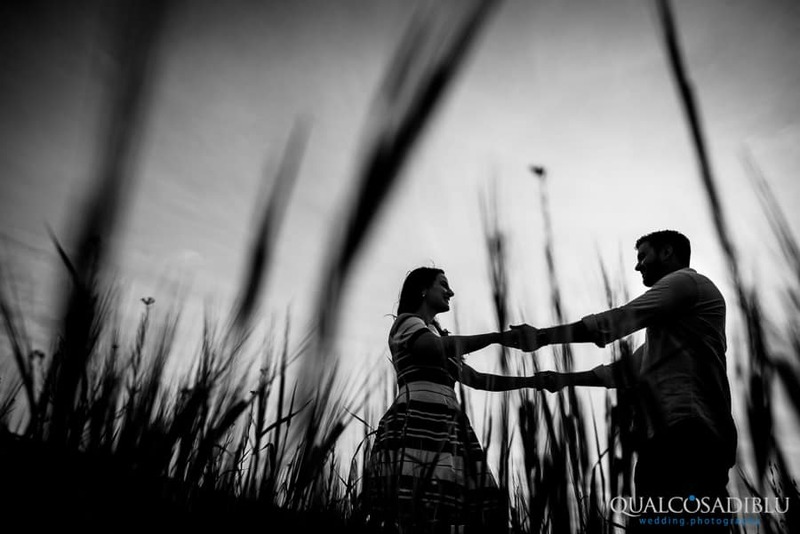 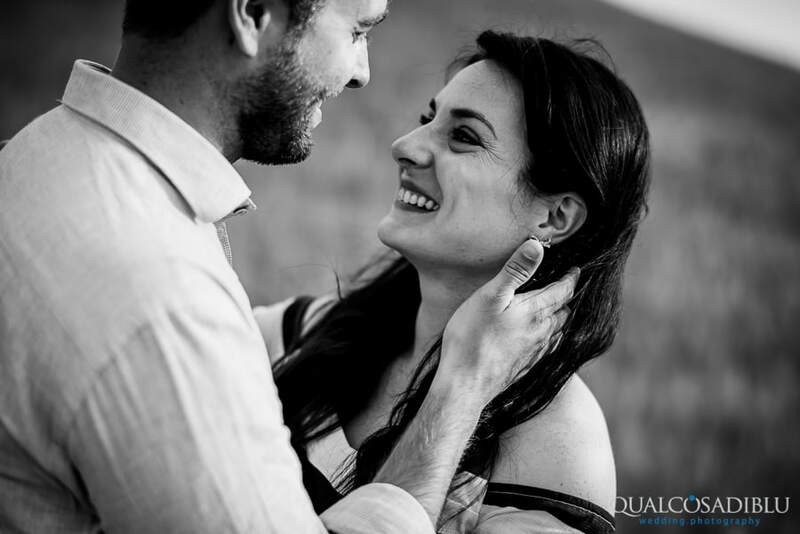 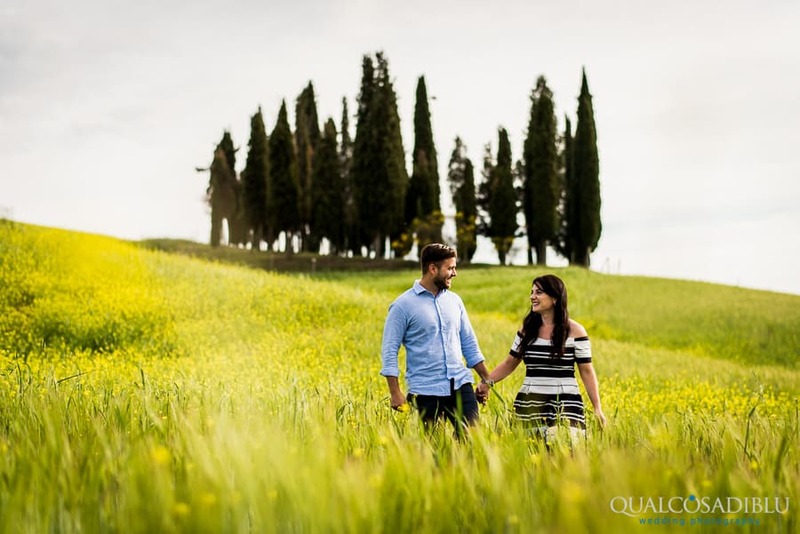 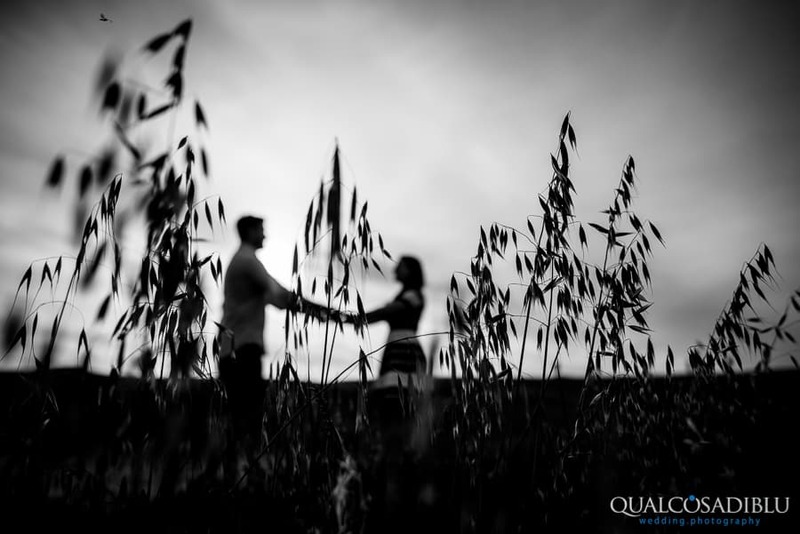 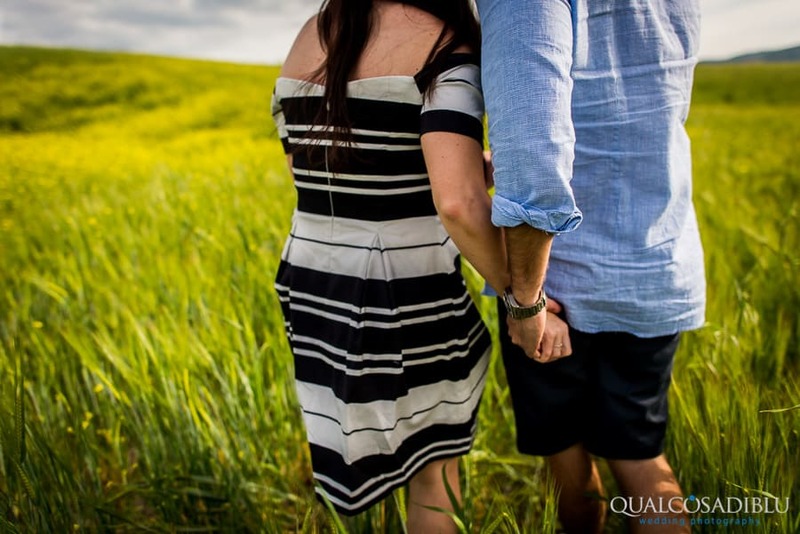 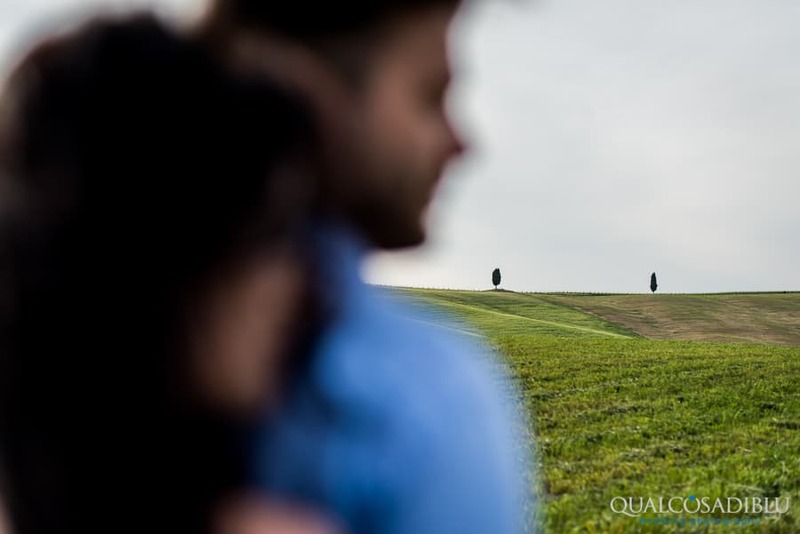 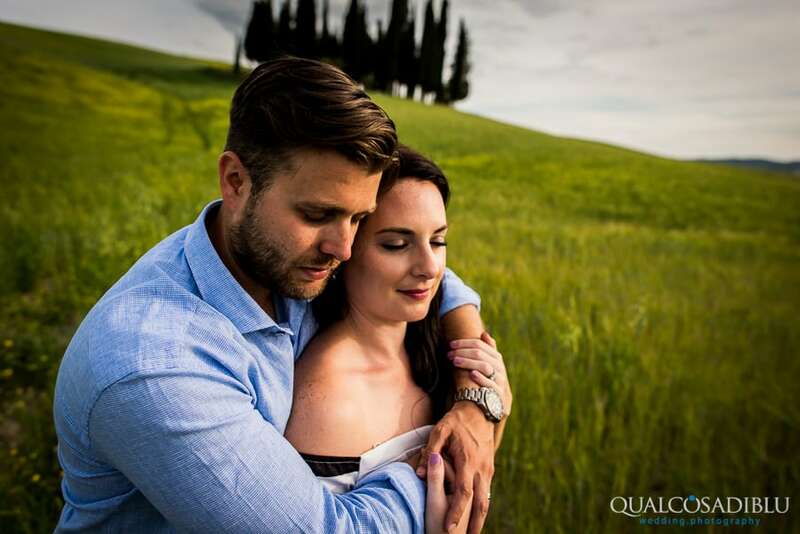 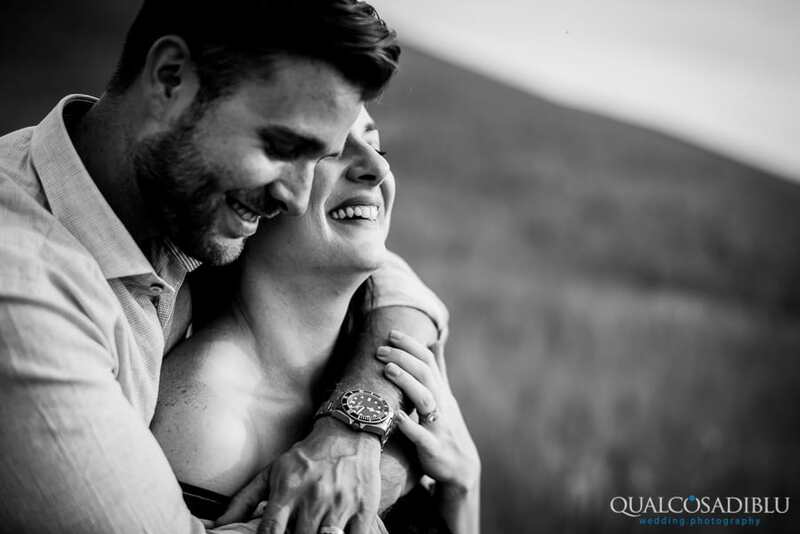 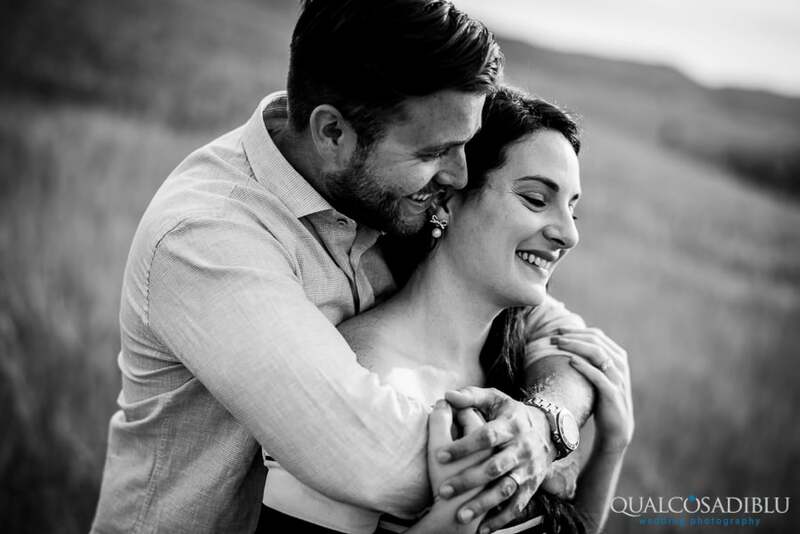 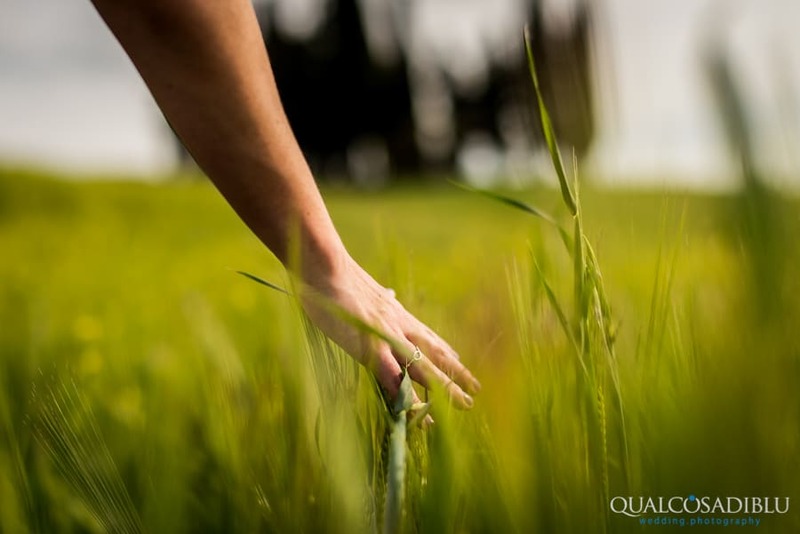 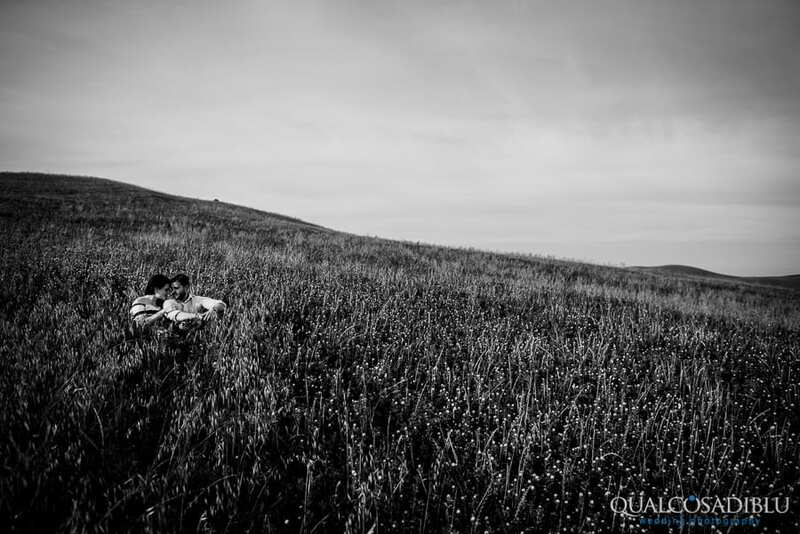 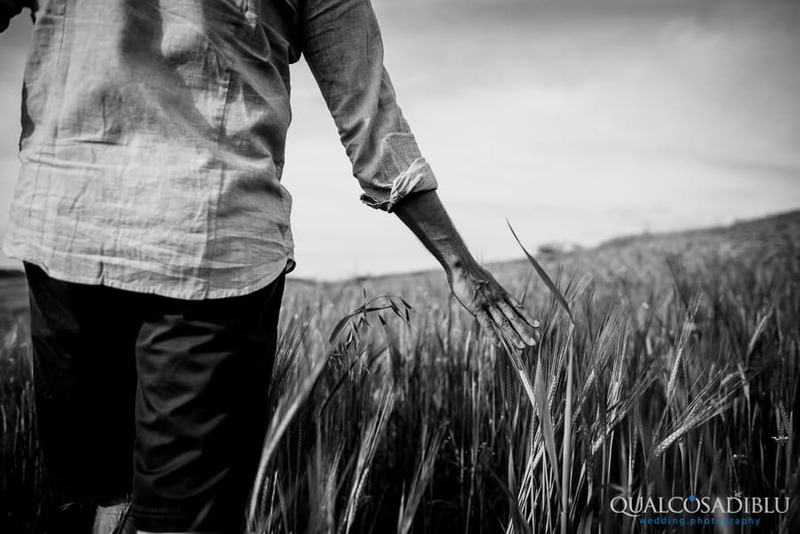 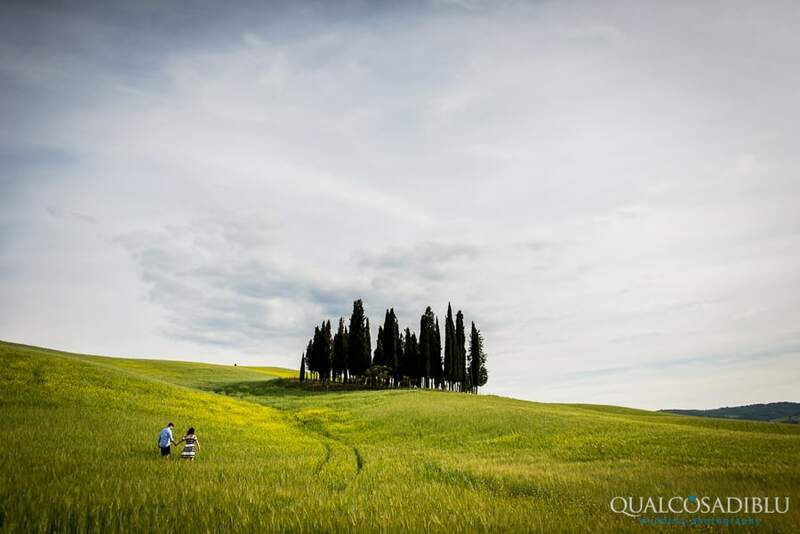 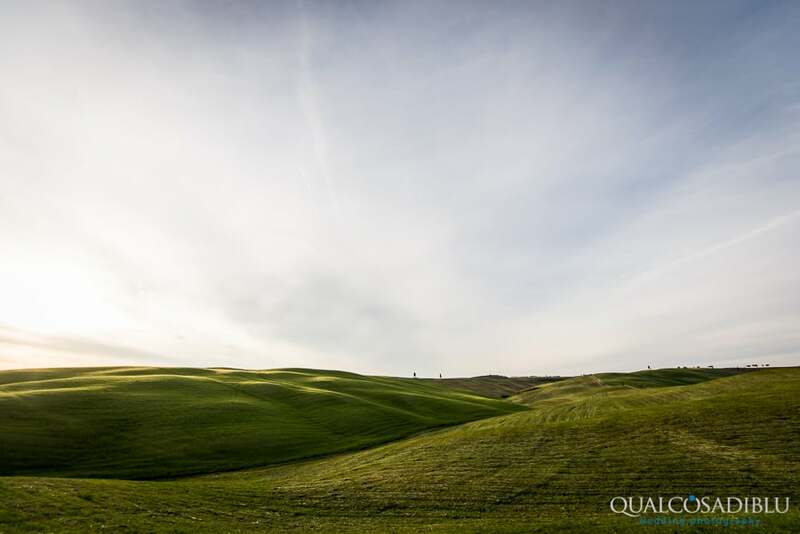 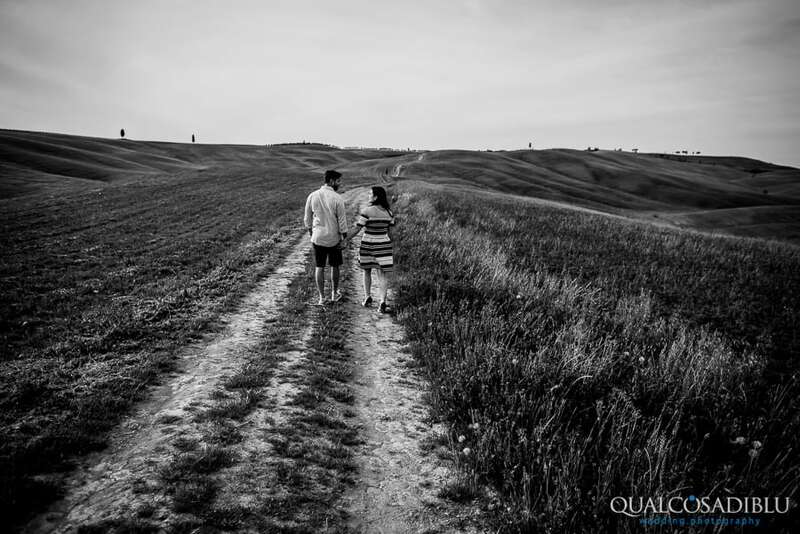 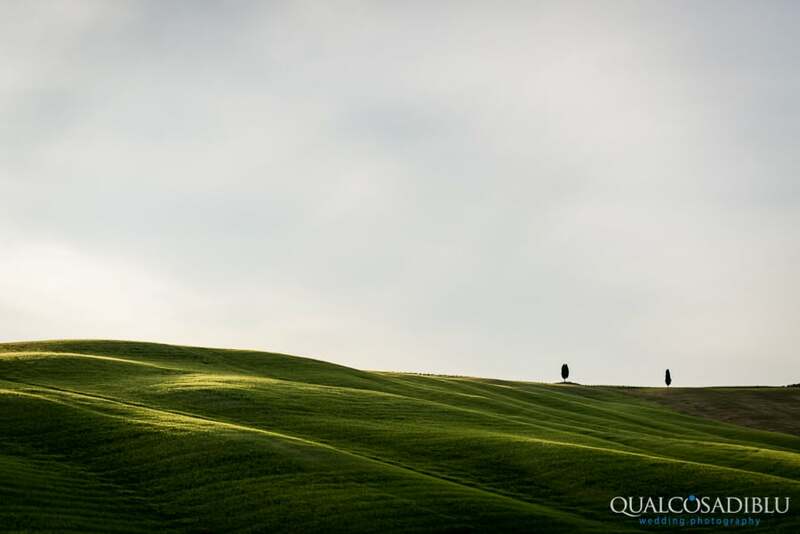 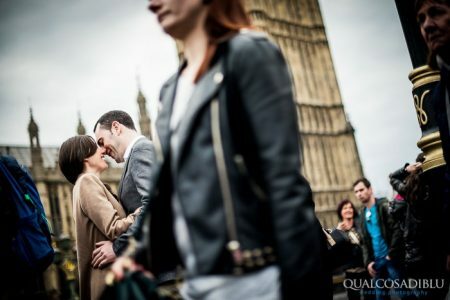 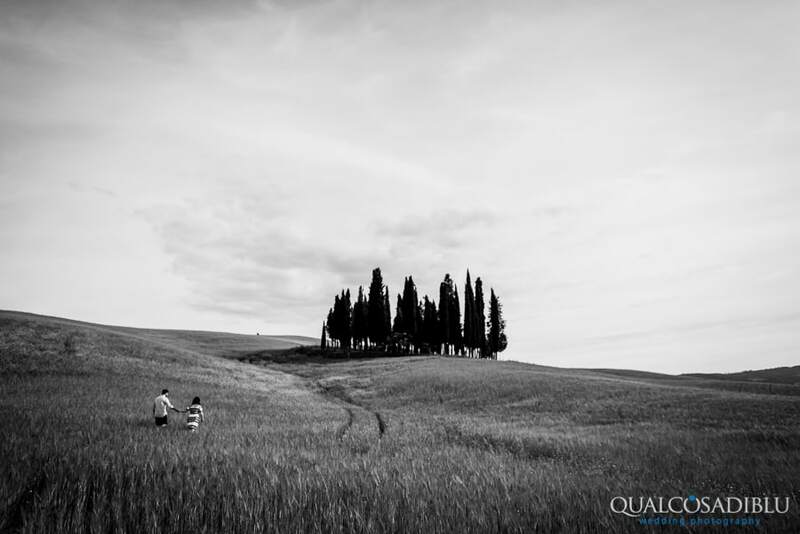 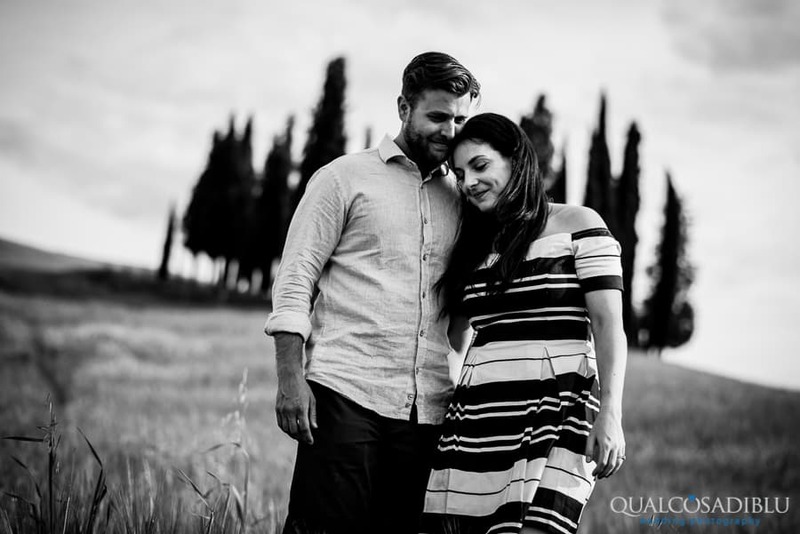 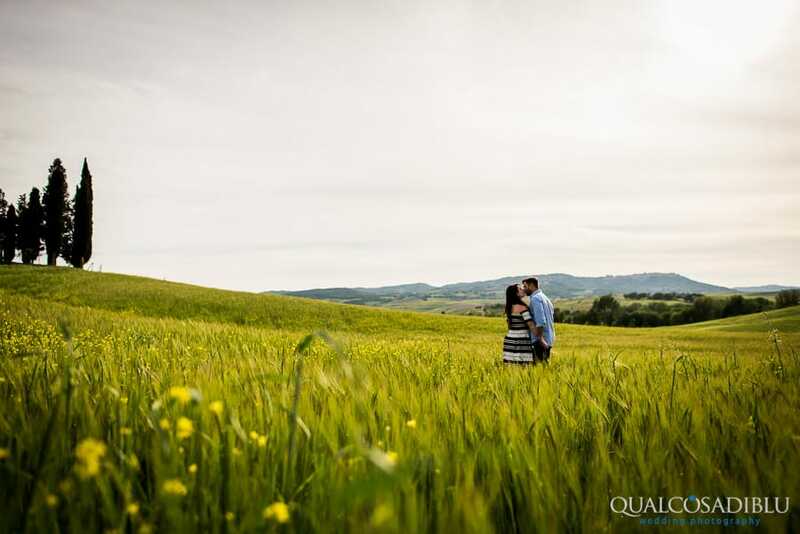 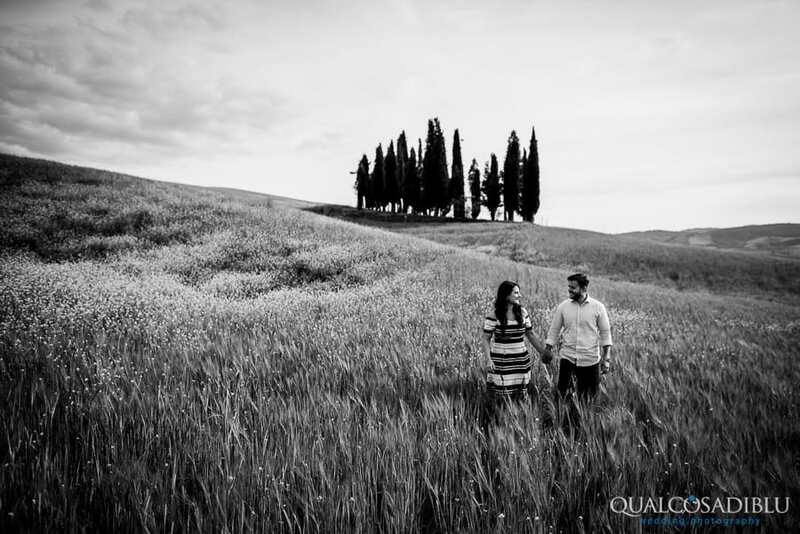 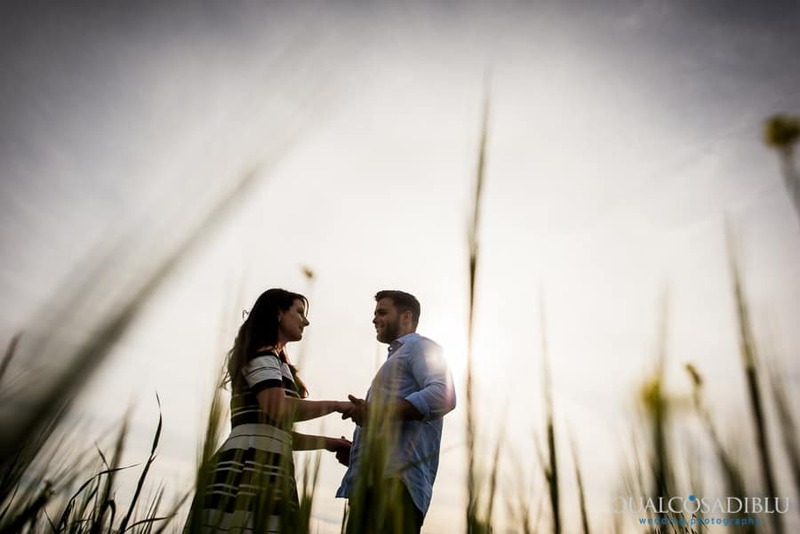 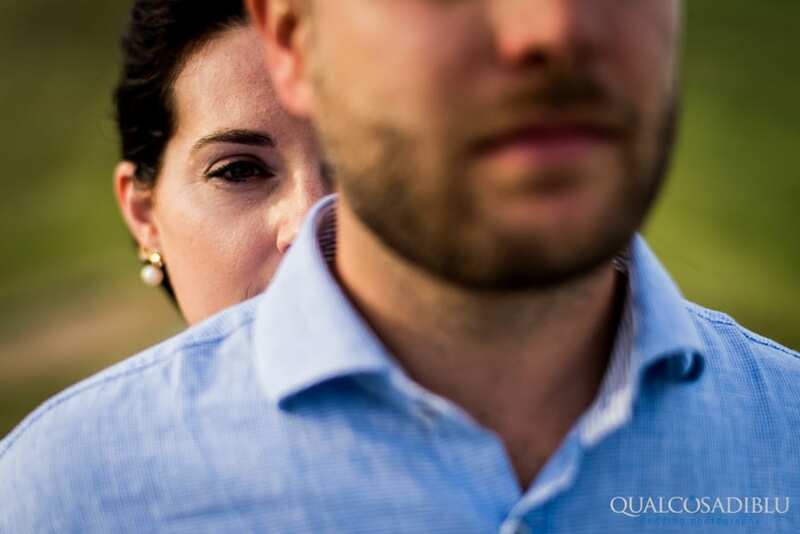 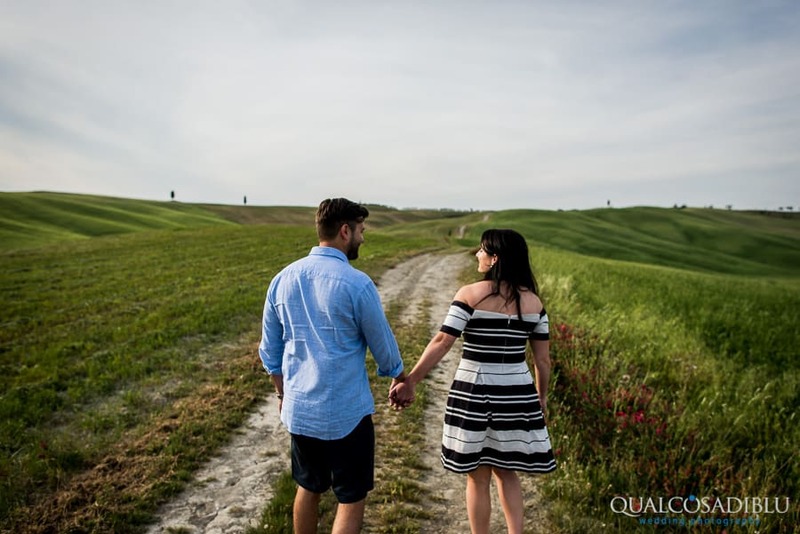 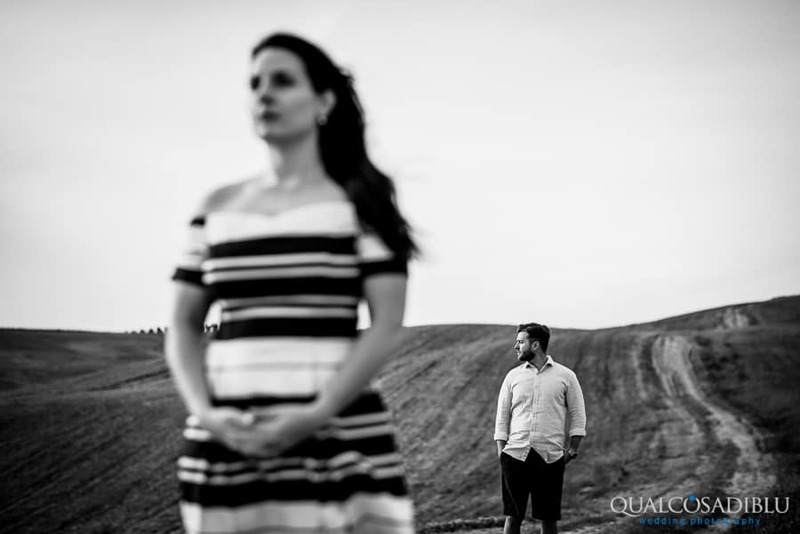 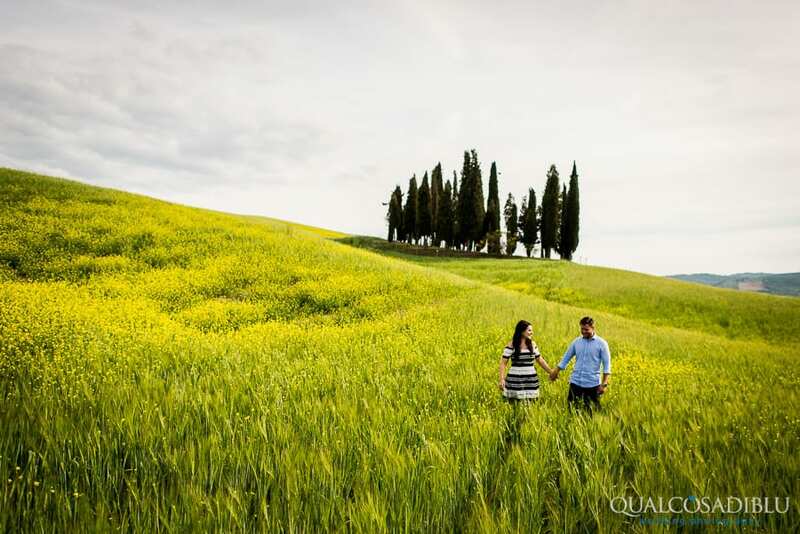 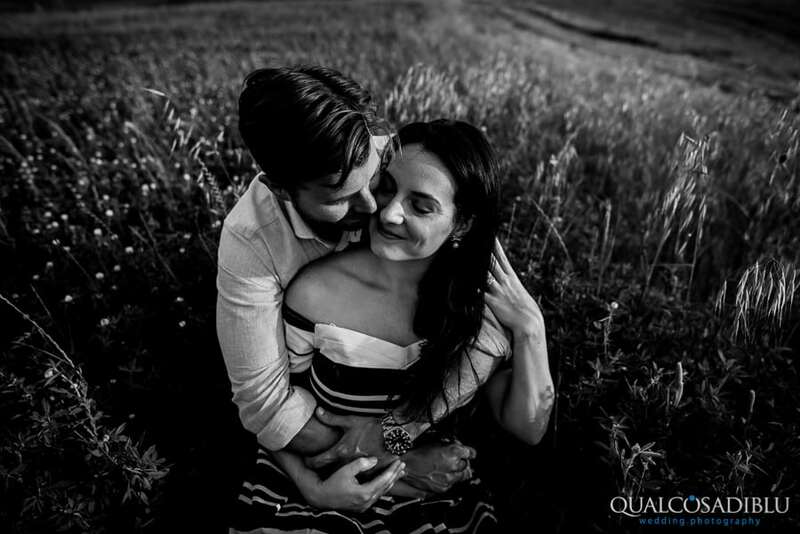 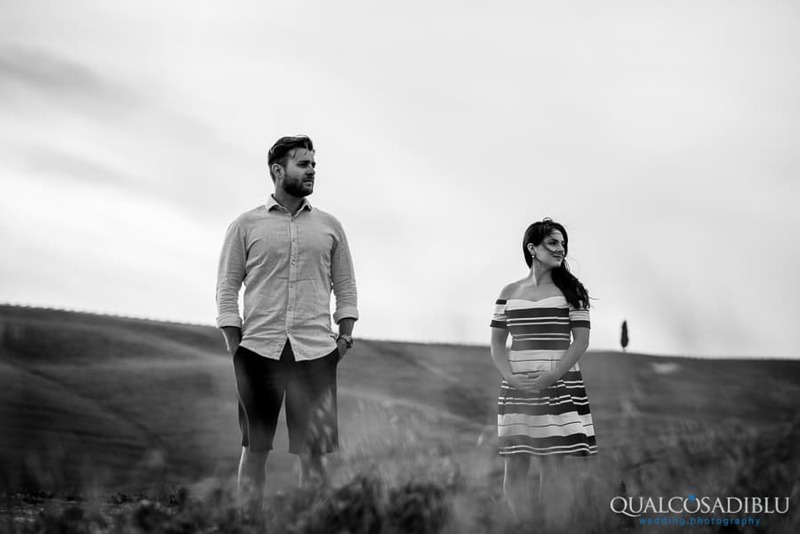 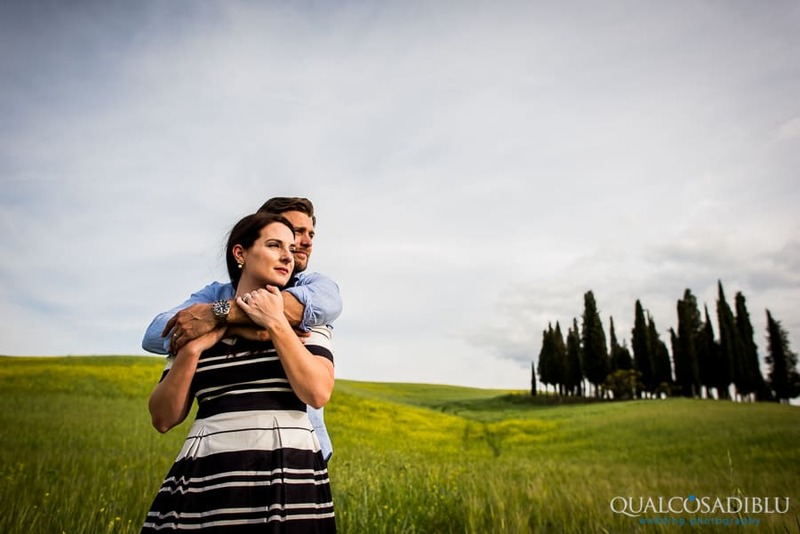 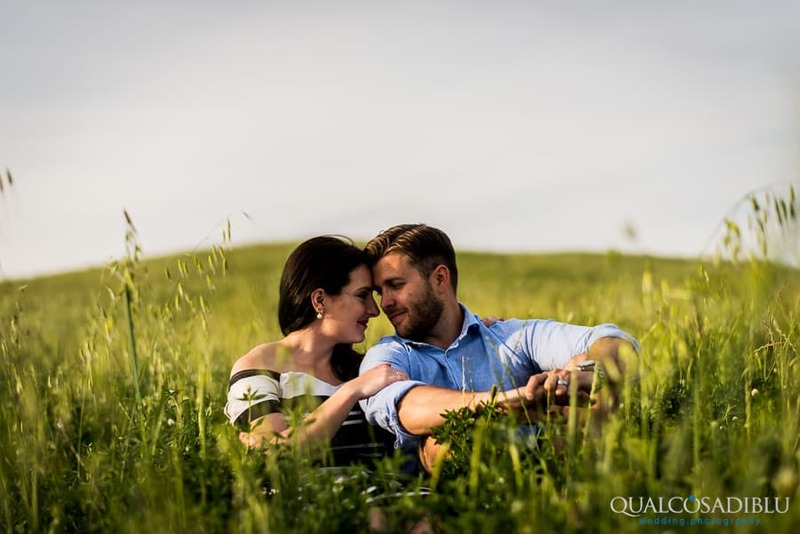 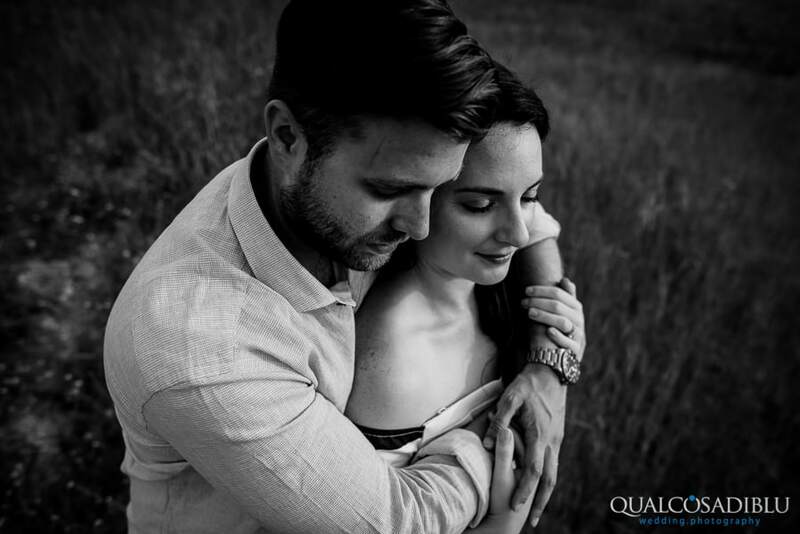 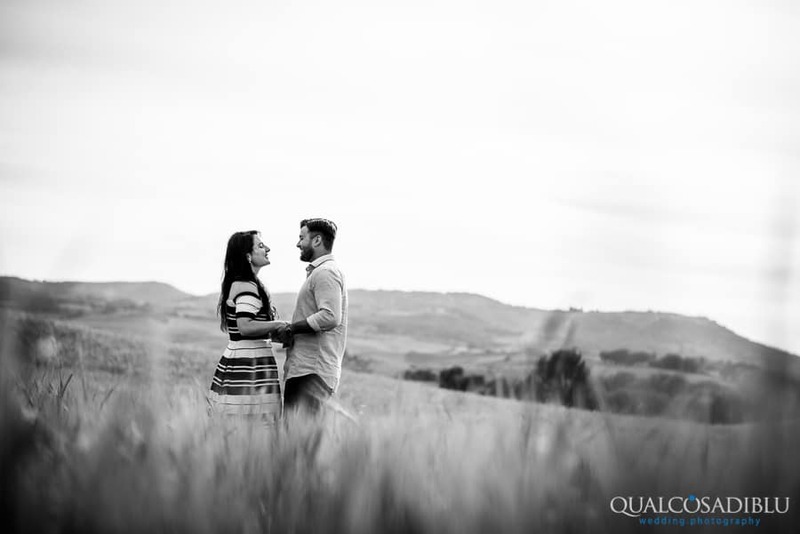 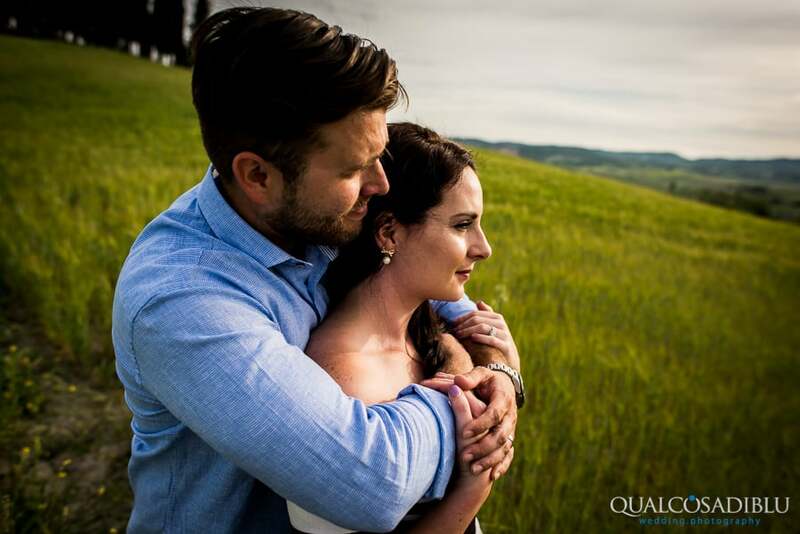 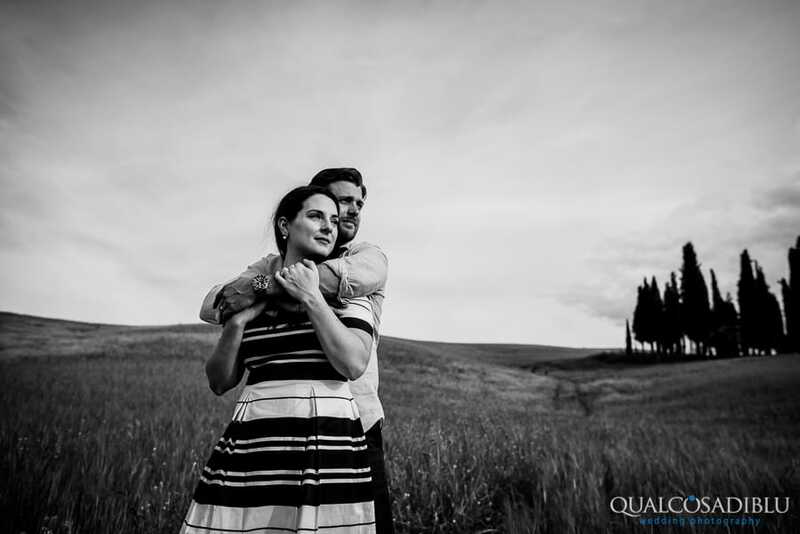 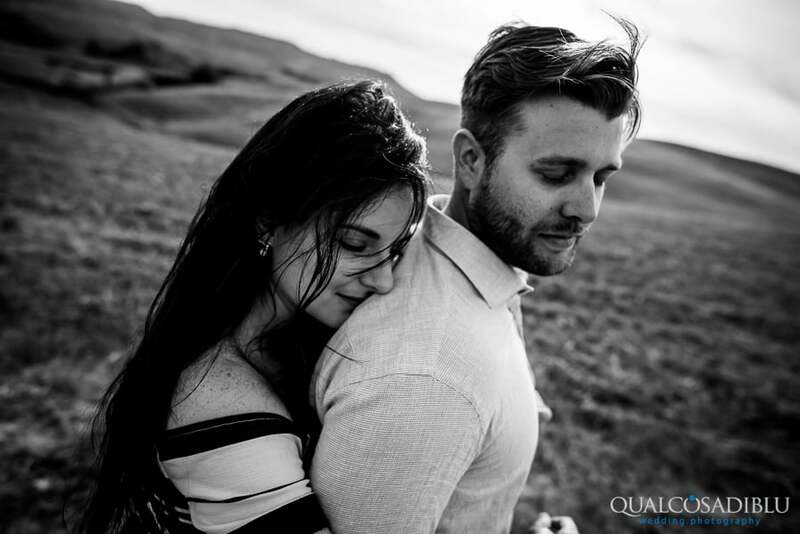 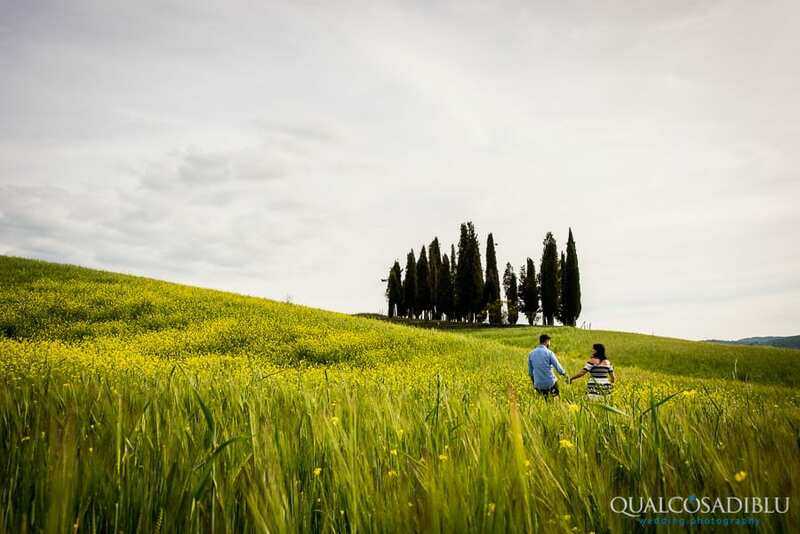 This shooting was made in one of the most beautiful place in tuscany: San Quirico d’Orcia. 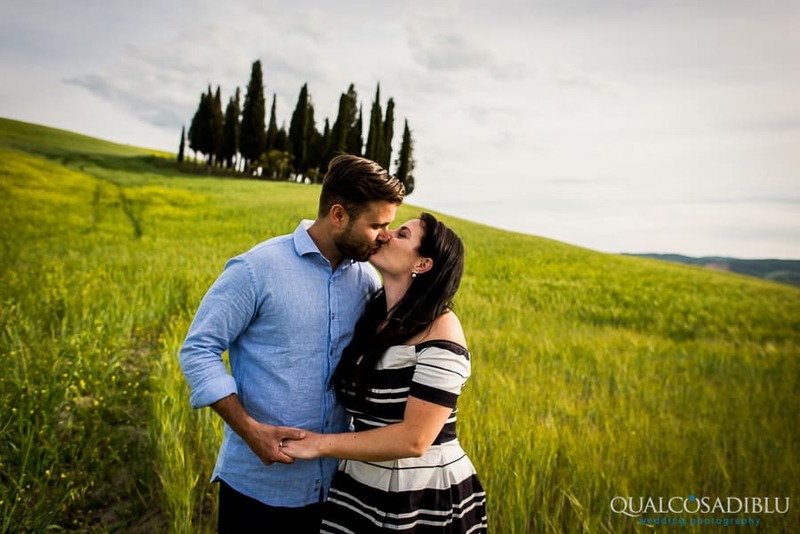 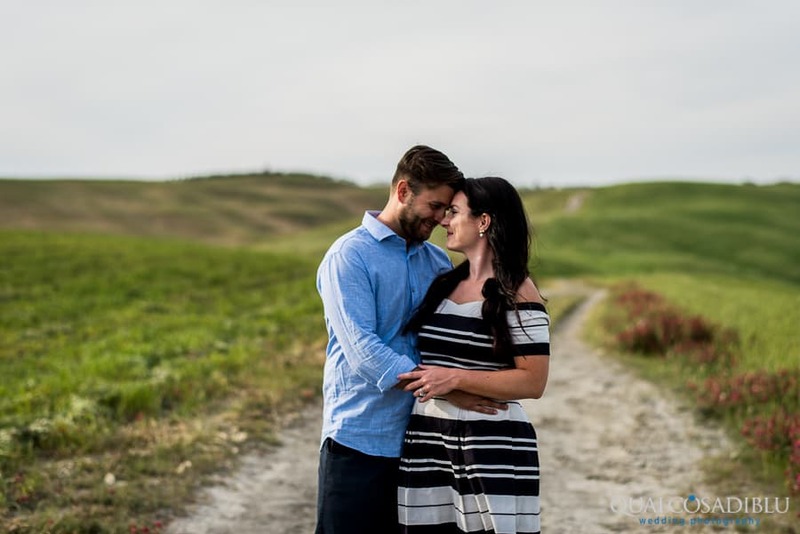 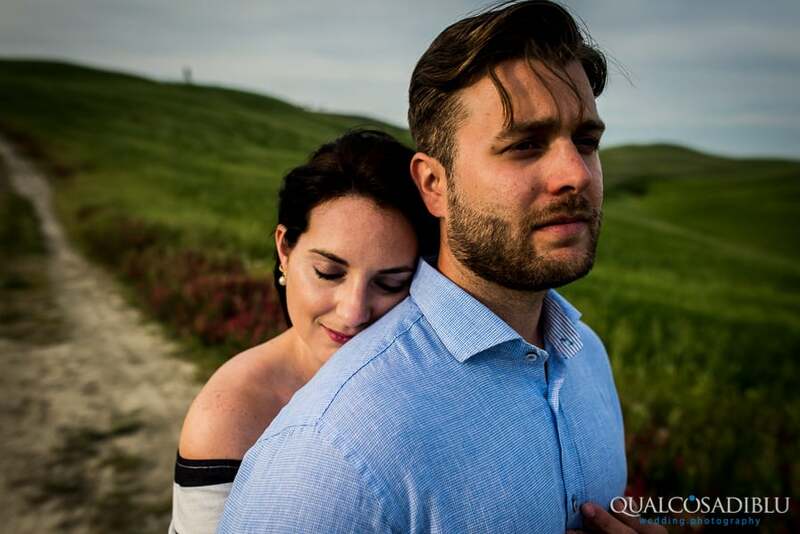 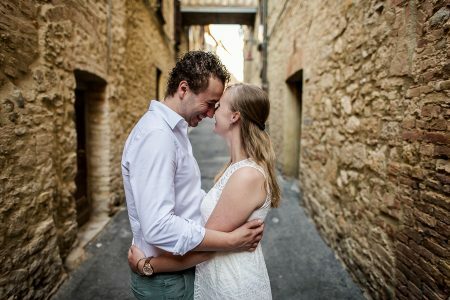 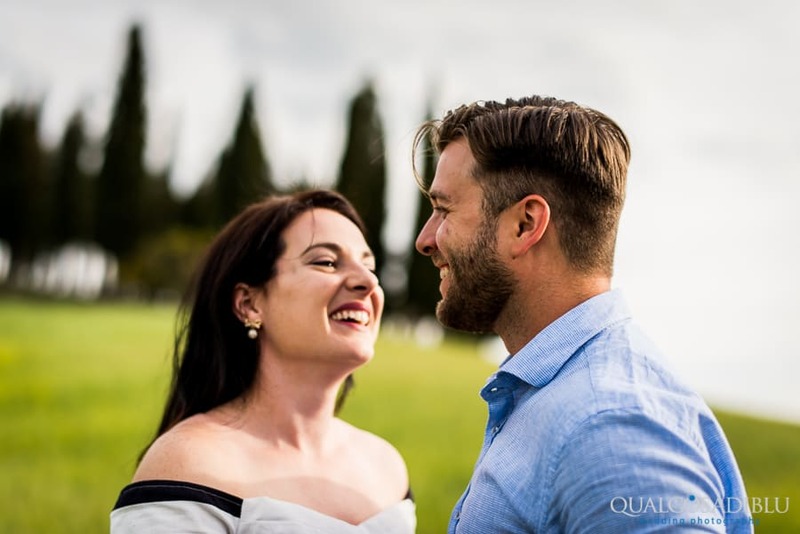 Molly and John are two American guys that decided to have some photos during their trip in Tuscany. 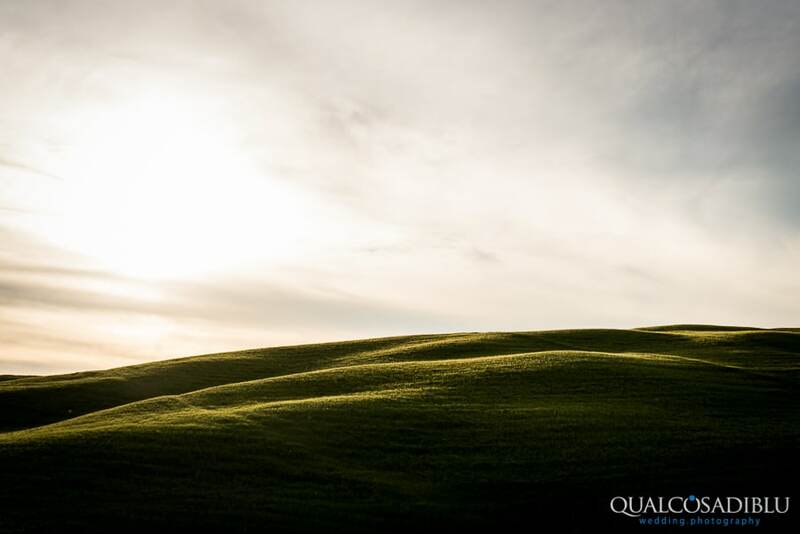 The atmosphere that we can breath in this place is something of magic, it’s like to be on an other planet, timeless. 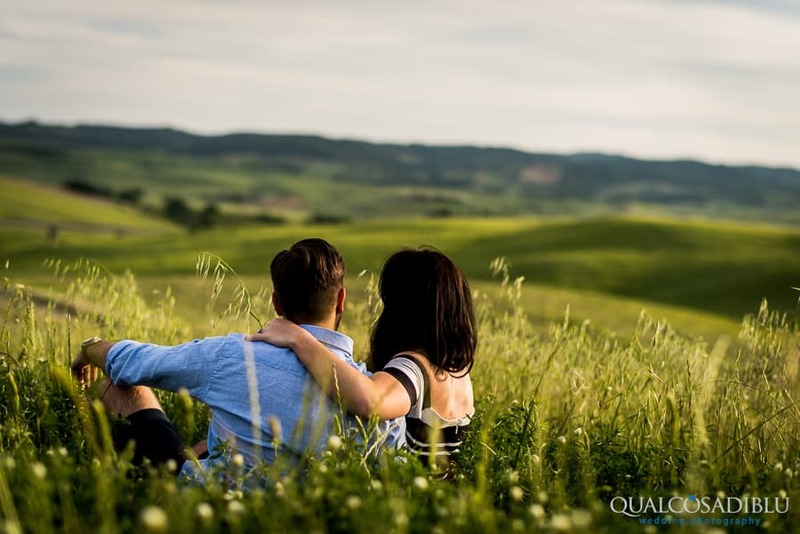 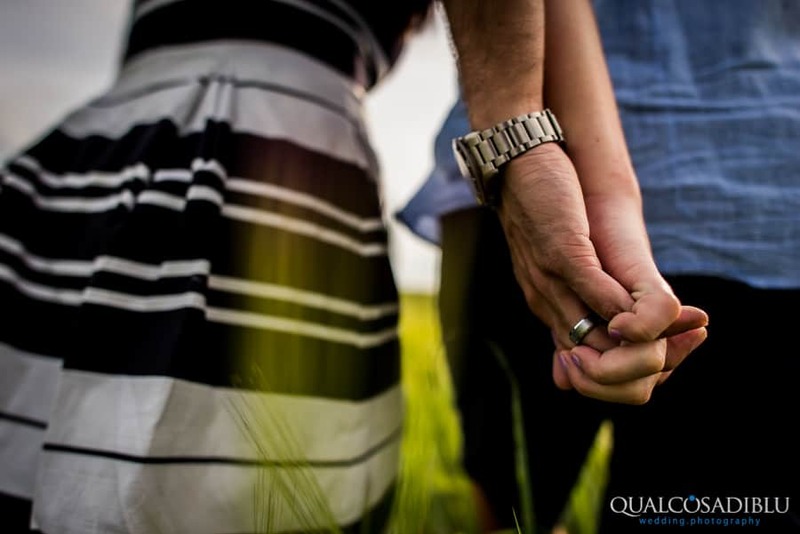 This romantic location can really relax your body and your soul, for this reason working here I cannot feel the effort.